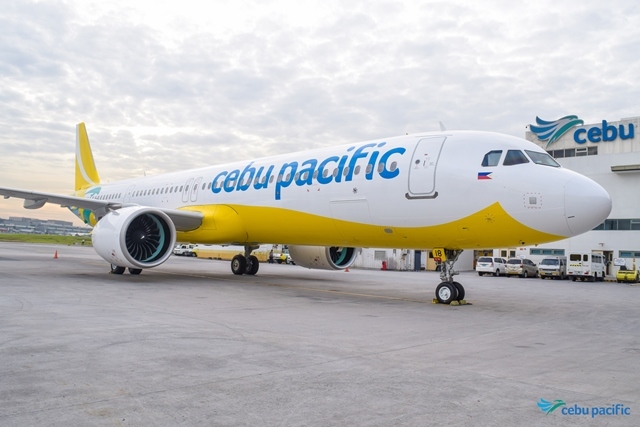 The Philippines` leading airline, Cebu Pacific (PSE: CEB), receives the first of 32 A321NEO (New Engine Option) aircraft ordered directly from Airbus. The new aircraft will support the carrier`s fleet renewal and expansion plans over the next five years. The latest deliver brings the total number of aircraft in the Cebu Pacific fleet to 72. On top of the A321NEO, the Cebu Pacific fleet is comprised of 36 Airbus A320, seven (7) Airbus A321CEO, eight (8) Airbus A330, eight (8) ATR 72-500, and 12 ATR 72-600 aircraft. 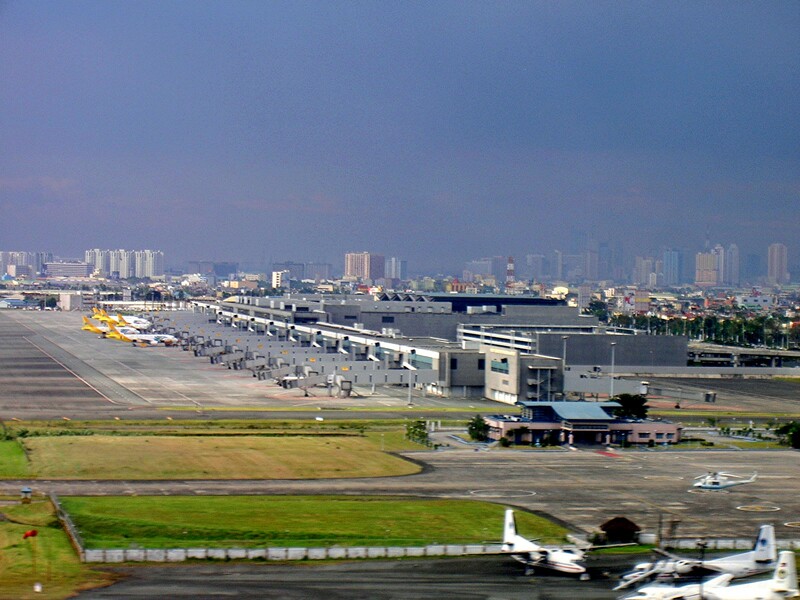 The ATR aircraft are used by its subsidiary Cebgo for domestic destinations where jet operations are not possible. 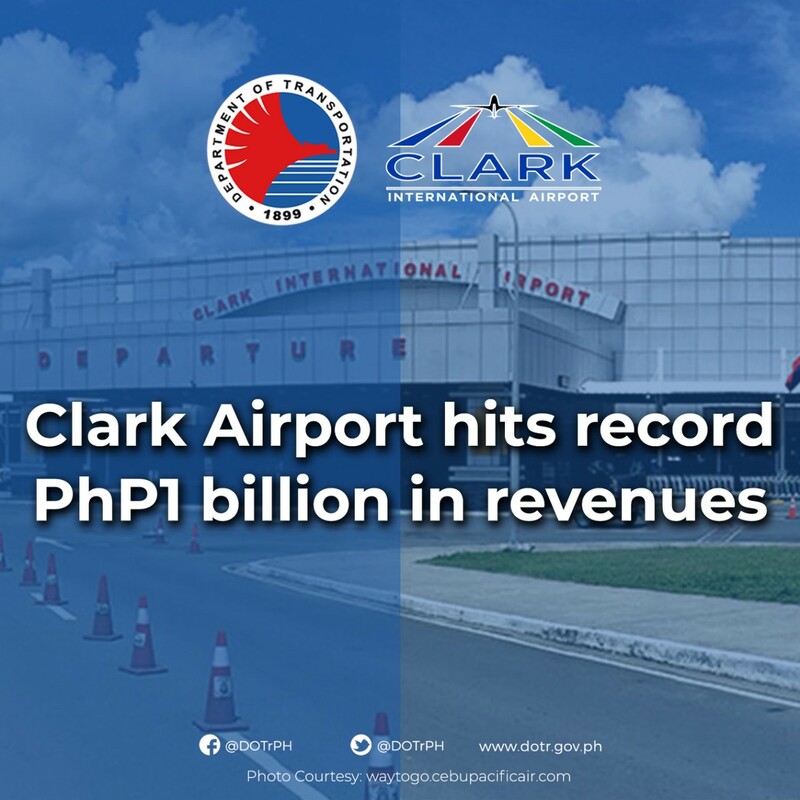 CEB boasts of one of the youngest fleets in the world, with an average fleet age of five (5) years. With a capacity of 236 seats, the A321NEOs has 31% more capacity through the Airbus Cabin Flex (ACF) fuselage modification that allows for more seats without compromising on cabin comfort. The seats are ergonomically designed by world-renowned manufacturer Recaro with more legroom between rows. Each seat is also equipped with a USB port that enables passengers to charge their mobile devices inflight. Equipped with the latest technologies and industry reference cabin design, the Airbus A321NEO delivers 20 percent fuel cost savings alone. The A320neo also offers significant environmental benefits with nearly 50 percent reduction in noise footprint compared to previous generation aircraft.